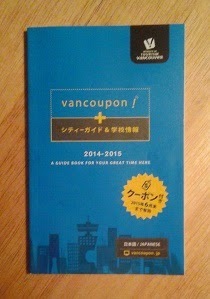 Last week, I was shopping at Daiso and came across a guide to Vancouver for Japanese tourists right by the checkout counters. I decided to pick one up because the front cover had the word "coupon" on it and the phrase "Effective until June 2015" in Japanese, and you can never go wrong with coupons that are still effective. You have no idea how joyous I was to find dozens of pages of coupons to various Japanese restaurants around the city nestled near the back of the booklet. Strangely enough, only two of the restaurants seemed to make sushi (most of the other places being izakayas) so I decided to make the journey to Juno Vancouver Sushi Bistro, which is run by a small group of Japanese chefs. I walked into the bistro to find that it was quite small, but the aroma of seared sushi effectively sealed the exit for me. Furthermore, one of the parties sitting near the door couldn't stop complimenting the sushi. How could I resist? After 20 minutes of having to endure watching my neighbouring diners savour and compliment their sushi, my first dish finally arrived. The Aburi Toro Nigiri was dressed with green onions and masatake sauce and was very soft and juicy while lacking a seared flavour. The Shima-Aji Nigiri was missing that uniquely creamy and delicately sweet flavour so it ended up tasting much like a regular Salmon Nigiri. I really liked the savoury flavour of the unagi, but to my surprise, it wasn't enough to cover the vinegar in the sushi rice. 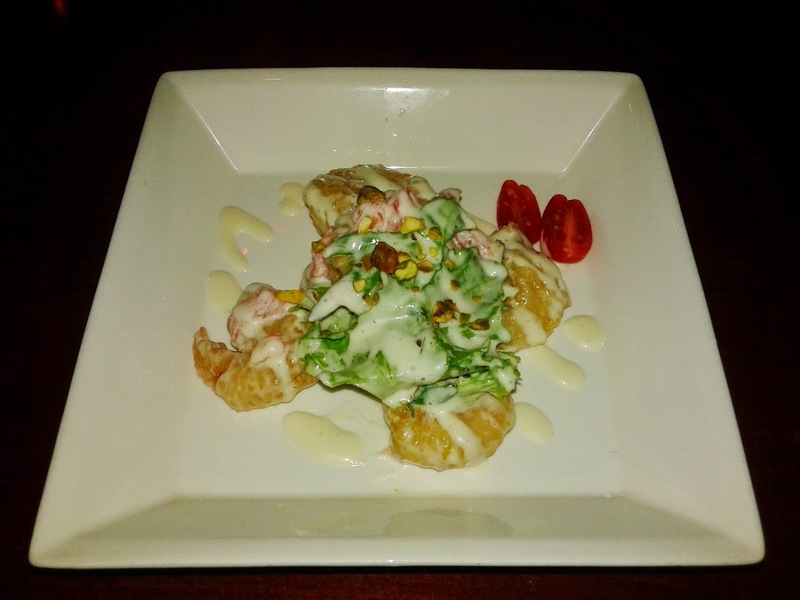 The Ebi Mayo consisted of 6 beer battered shrimp with grapefruit, pistachios, organic greens and sweet mayonnaise sauce as toppings. The plump juicy shrimps were a delight against the sweet, nutty sauce. The use of pistachios gave the dish a unique zing. I also liked how the shrimps were fully peeled so that I could eat the whole dish without having to worry about getting my notebook soiled. The Aburi Salmon Roll consisted of seared sockeye salmon, red onion, caper, lemon, cream cheese and yogurt sauce. The miniature slices of lemon on top did a good job of moderating the impact of the rather large helping of cream cheese, but the sockeye salmon was successfully seared and its smoky flavour shone better with the slices of lemon removed. I couldn't decide which way I liked it better, as both were good but not quite excellent. 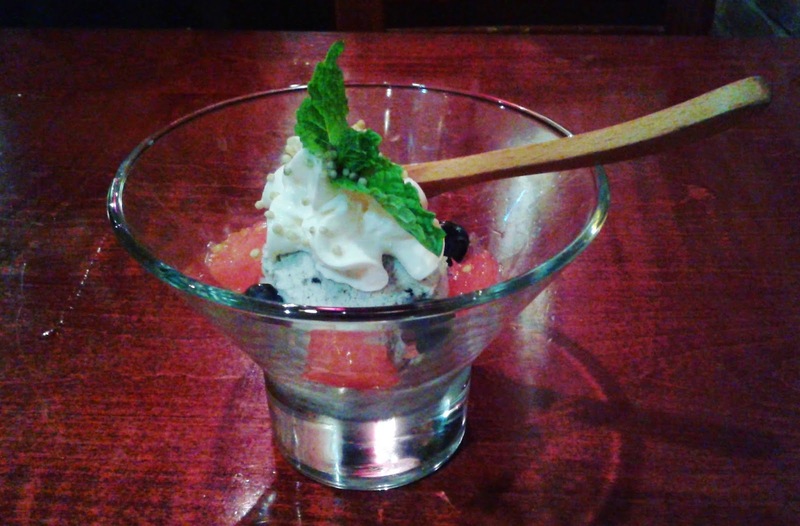 Having spent $30, my coupon awarded me this beautifully presented Mini Parfait, which was made with black sesame ice cream, a mint leaf, grapefruit and blueberries. It was quite frozen, so it barely melted in the time it took me to take half a dozen photos of it using different angles and camera modes. The service was quite friendly and above average. I enjoyed most of the food and the time they spent into adding unique touches to the food, but I felt that they could experiment more carefully to find the optimal pairings of ingredients for some of their dishes. There were several items that almost hit the jackpot. Just show them the page in the book to redeem the coupon!